Changing is the only thing that has never changed. Changing happens everything in all walks of life. Over years, people witness noticeable changes in technology field. Computing and the Internet is one field that keeping developing and changing. A couple of years ago, 16-bit computer dominated the market. Then 32-bit system became the norm. At present, most people have upgraded their PCs to 64-bit. 64-bit system and software can make better use of system memory and utilize more efficient processors, which greatly improves user experience and working efficiency. The term 32-bit and 64-bit mean the way a PC’s processor (CPU) deals with information. The 64-bit version of Windows deals with large amount of RAM (random access memory), which is more effectively then a 32-bit system. To install 64-bit system on computer, you need a CPU which is able to run a 64-bit version of system. The merit of using a 64-bit Windows will be evident when PC has large amount of RAM, usually 4GB or more. Then the 64-bit Windows can handle large amount of memory more effectively and be more responsive when it runs several programs at the same time and switches frequently. This change is technology and progress, and yet a challenge to some programs. Some old software does not compatible with new computer system. Thus it is necessary to check whether your program works well on new system when you upgrade Windows such as Windows 10. 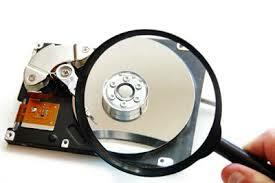 Hard drive recovery software should be compatible; otherwise lost data won’t be fully retrieved. Here is one point that may confuse users. Software designed for 64-bit system can run on 64-bit system only, but system for 32-bit is capable of running on both 64-bit and 32-bit system. So we can just call this backward compatibility. When it comes to hard drive recovery software, it’s necessary to make sure that the software runs smoothly on the system your computer is using. File recovery process involves a series of actions like searching for files, analyze and organize directory, preview file, etc. and these operations needs the participation of RAM. Thus using proper program can guarantee the recovery process won’t be disturbed. All Eassos products are provided in the form of installer which contains both 32-bit and 64-bit programs. What’s more, it’s able to tell which system your computer is running automatically and then installs corresponding version of software. 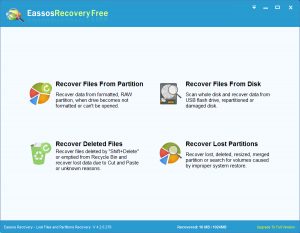 Thus, there is no need to worry about compatibility of Eassos hard disk recovery program. 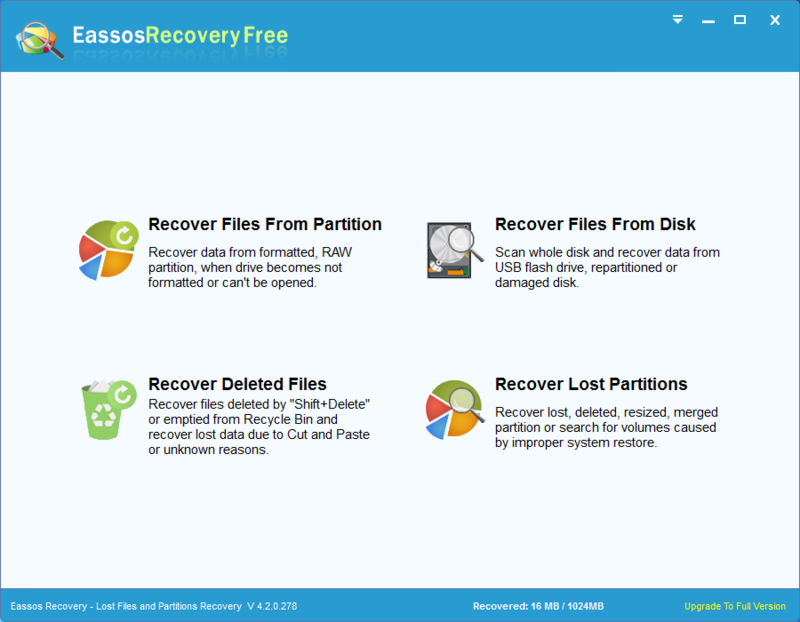 This entry was posted in Data Recovery and tagged hard drive recovery software by EASSOS. Bookmark the permalink.